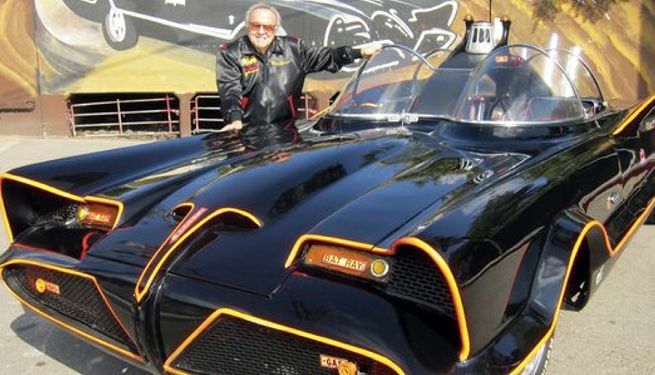 George Barris, the man who designed the 1966 Batman TV series’ Batmobile, has died at the age of 89. "Sorry to have to post that my father, legendary kustom car king George Barris, has moved to the bigger garage in the sky," Barris' son, Brett, wrote on Facebook. "He passed on peacefully in his sleep at 2:45 am. He was surrounded by his family in the comfort of his home. He lived his life they way he wanted til the end. He would want everyone celebrate the passion he had for life and for what he created for all to enjoy. Thank you all for the posts and calls, your love is deeply appreciated. Peace"